Published by M. I. Kolin (Publishers) Ltd., 229-231 High Holborn, London First Edition January 1942. London 1942. First edition hard back binding in publisher's original red cloth covers, gilt title and author lettering to the spine. 8vo. 9'' x 5½''. Contains 111 printed pages of text with 2 monochrome maps tipped-in to the rear. Wear to the spine ends and edges. Near Very Good condition book in Good condition dust wrapper with chips to the spine ends, corners and upper edges, not price clipped 5s. Dust wrapper supplied in archive acetate film protection, it does not adhere to the book or to the dust wrapper. Member of the P.B.F.A. 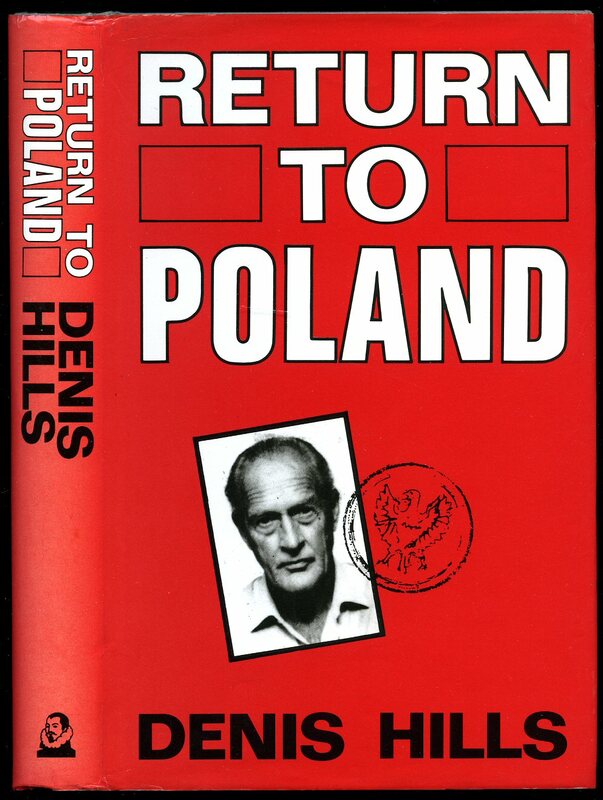 Published by Maria Pozowska, London First Edition 1986. 1986. 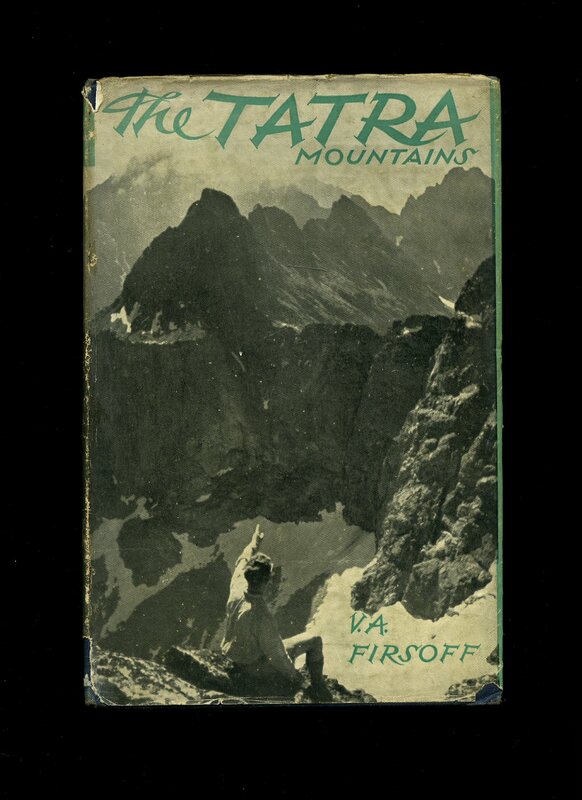 First edition in publisher's original illustrated white card wrap covers [softback]. 8vo. 8'' x 6''. 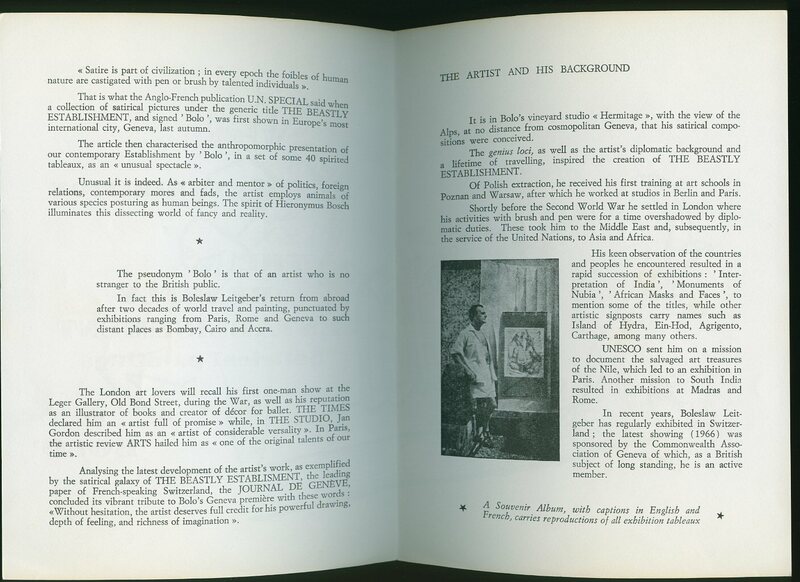 Contains 79 printed pages of text with monochrome photographic frontispiece. A little age darkening to the spine and upper margins of the white covers and in Very Good condition, no dust wrapper as issued. 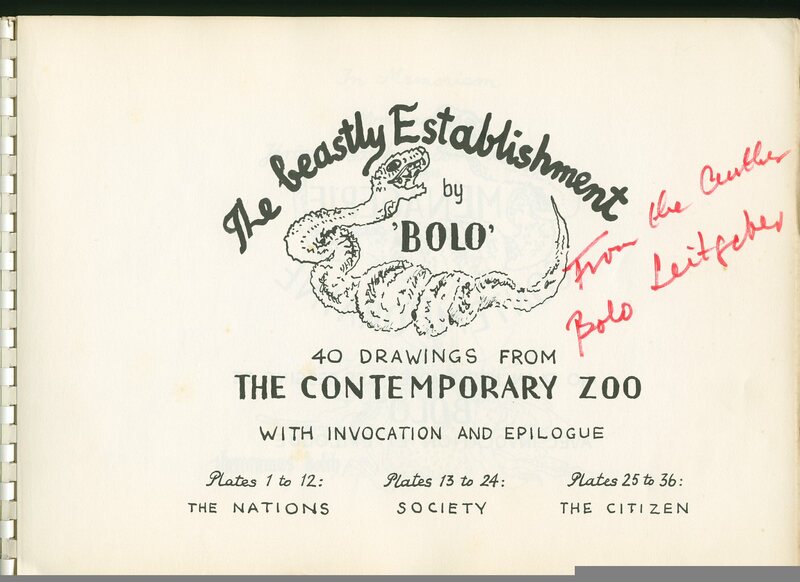 SIGNED by the Author to the half-title page 'To Rev. John Paul with my deep esteem and sincere feeling of friendship and understanding. Maria I. Pozowska. London 15th June 1986.' Member of the P.B.F.A. Published by Ham Publishing Company Ltd., Ellan Vannin, Droghadfayle Park, Port Erin, Isle of Man First Edition 1988. Isle of Man 1988. First edition hard back binding in publisher's original black paper covers, gilt title and author lettering to the spine. 8vo. 9'' x 6''. ISBN 1871235308. 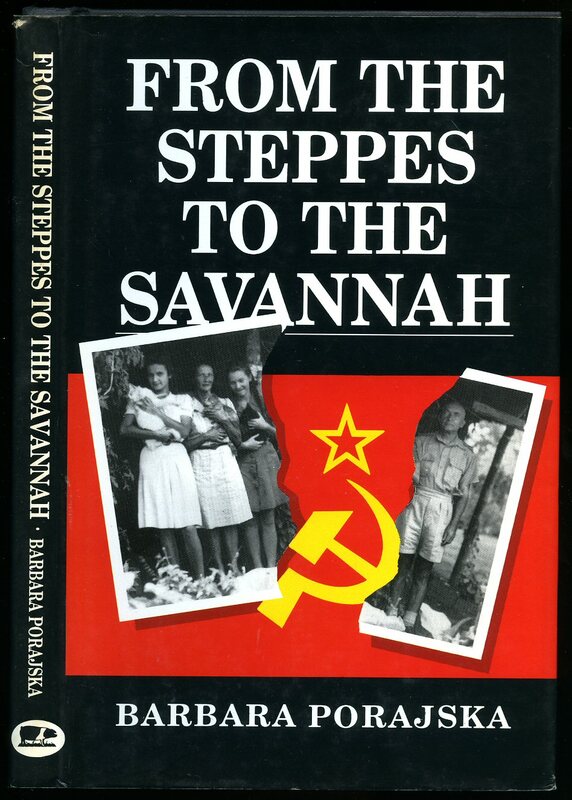 Contains 136 printed pages of text with monochrome photographs to the centre, maps to the end papers by G. McFarlane. Fine condition book, in Fine condition dust wrapper, not price clipped. Dust wrapper supplied in archive acetate film protection, this protects and prolongs the life of the paper, it is not adhered to the book or to the dust wrapper. Member of the P.B.F.A. Published by Andre Deutsch Ltd., 105 Great Russell Street, London First edition 1969. 1969. First edition hard back binding in publisher's original plum cloth covers, gilt lettering to spine. 8vo 9" x 6" 272 pages. ISBN 233 96105 4. Maps to end papers. Near Fine condition book in Very Good condition dust wrapper with 35 mm closed tear to top of upper panel, not price clipped. Dust wrapper supplied in archival acetate film protection. Member of the P.B.F.A. Publisher's original illustrated cream card wrap covers. Quarto 10'' x 7¼''. ISBN 8304009099. Contains 176 printed pages of text with 140 monochrome photographic plates to the rear. Very slight darkening to the cream paper spine, without any ownership markings and in near Fine condition, no dust wrapper as published. Member of the P.B.F.A. First edition hard back binding in publisher's original camel cloth covers, blue lettering to the upper panel. Quarto 8½'' x 9¼''. Colour illustrations throughout, map to the rear. 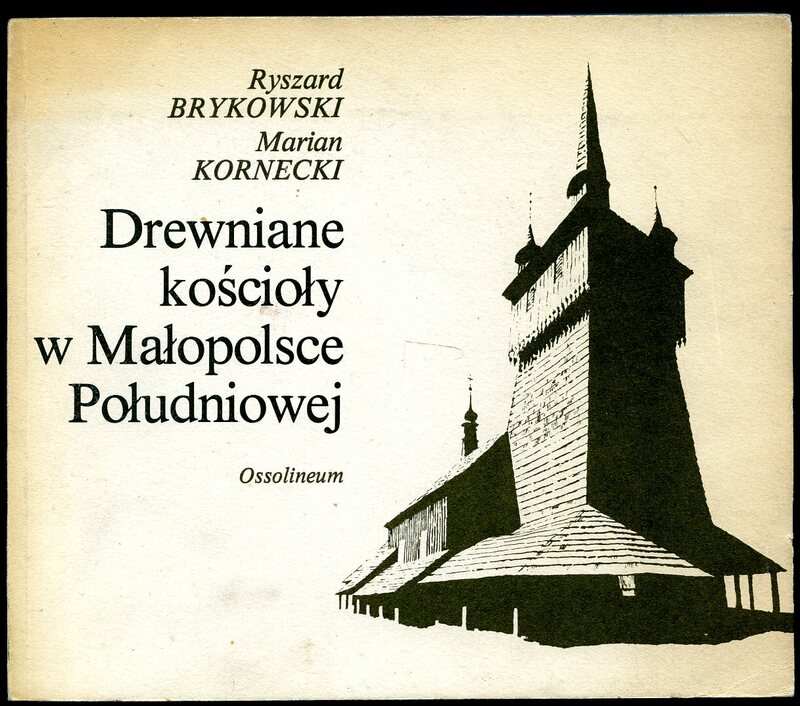 Polish text. Name to the front end paper. Near Fine condition book in Very Good condition dust wrapper with shallow rubbing across spine tips and corners. Dust wrapper supplied in archive acetate film protection, this is not adhered to the book or to the dust wrapper and can easily be removed should you so wish. Member of the P.B.F.A. Published by The Bodley Head Ltd., London First Edition 1988. London 1988. First edition hard back binding in publisher's original dove grey cloth covers, gilt lettering to the spine. 8vo 9'' x 6'' 278 pages. ISBN 037031154X. Age tanning to the page edges. Very Good condition book, in very near Fine condition dust wrapper, not price clipped. Dust wrapper supplied in archive acetate film protection, this is not adhered to the book or to the dust wrapper and can easily be removed should you so wish. Member of the P.B.F.A. Published by Lindsay Drummond Ltd., 2 Guilford Place, London Third Impression 1946 [First Edition 1942]. London 1946. Hard back binding in publisher's original navy cloth covers, silver lettering to the spine and the upper panel. 8vo 9'' x 6'' 128 pp. Monochrome photographic illustrations throughout. Very Good condition book, in Very Good condition dust wrapper with 20 mm chip to the foot of the spine, shallow rubs to the corners and spine tip, not price clipped 10s 6d. Dust wrapper supplied in archive acetate film protection, this protects and prolongs the life of the paper, it is not adhered to the book or to the dust wrapper. Member of the P.B.F.A. 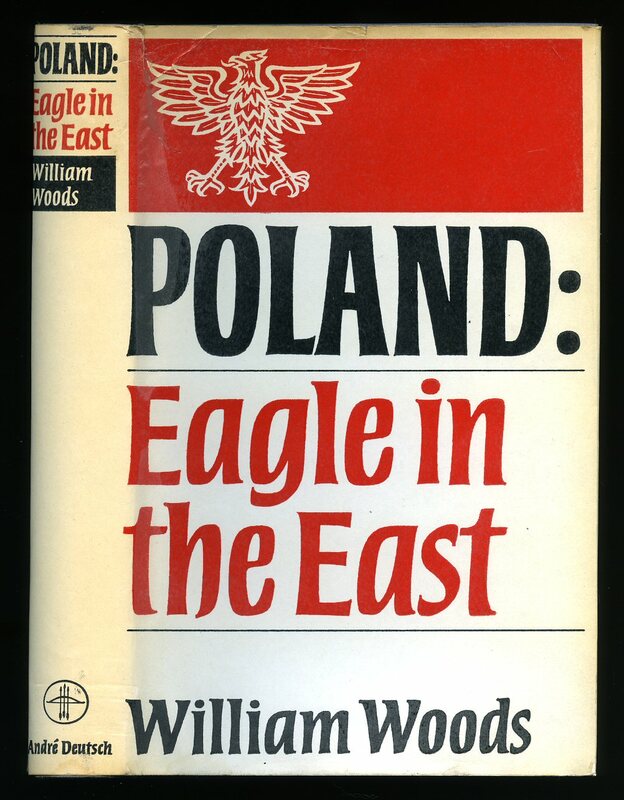 Published by Instytut Wydawniczy, Warszawa 1964. Warsaw 1964. Publisher's original illustrated card covers, French Flaps. 8vo 8½'' x 5¼'' 380 pp. 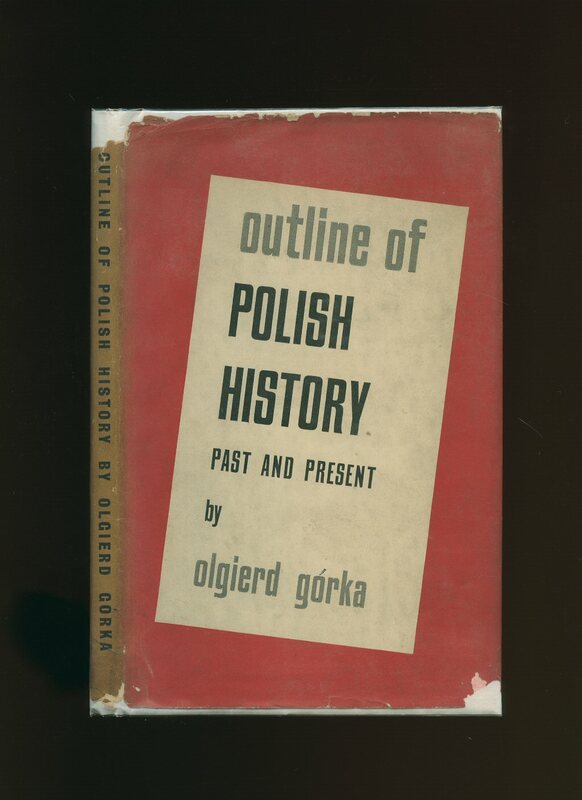 Polish text. Cheap paper browning, 20 mm rubbing across the foot of the spine, rubs to edges, no dust wrapper as published. Member of the P.B.F.A. Published circa 1970 edition not stated. London circa 1970. Publisher's original plastic ring bound illustrated card covers, printed French titles to the front cover. Oblong 8½'' x 12'' iv 40 [pages.]. Forty single-sided monochrome illustrations throughout. Printed French title below each illustration with the English translation hand-written by the author to the top of each page. The author has also written the English title, using a blue marker pen, to the front cover. 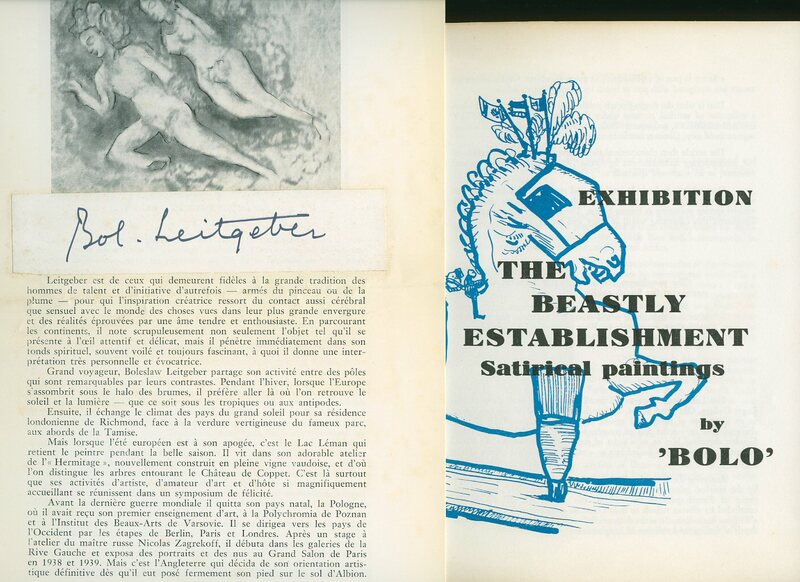 SIGNED by the author in red ink to the title page 'From the Author, Bolo Leitgeber.' 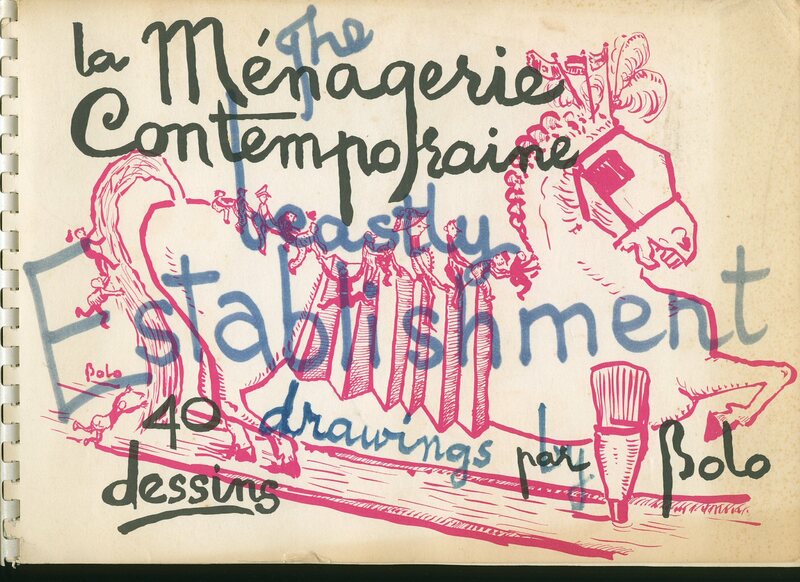 Along with the book are three separate ephemeral items, the first is an exhibition catalogue of 'The Beastly Establishment' referring to the artist and his background. The second is a type written list, in Polish and English, of his works with sterling prices below. The third is a four page stapled critique in French text with illustrations and SIGNED to the front page 'Bol. Leitgeber.' Light age tanning to the edges of the book and in Very Good condition. Member of the P.B.F.A. 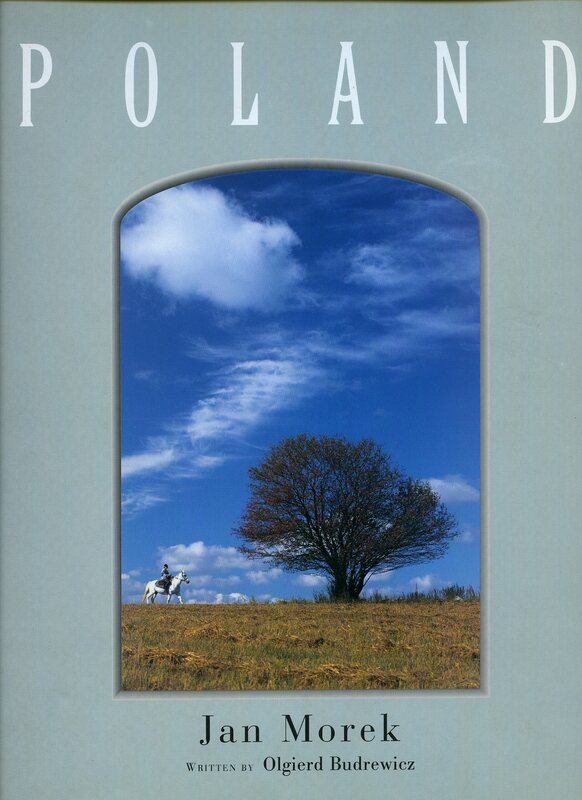 Published by Wydawnictwa Artystyczne I Filmowe, Warszawa 1967. 1967. First edition hard back binding in publisher's original light brown cloth covers, dark brown title lettering to the spine. Folio 12'' x 9¼''. 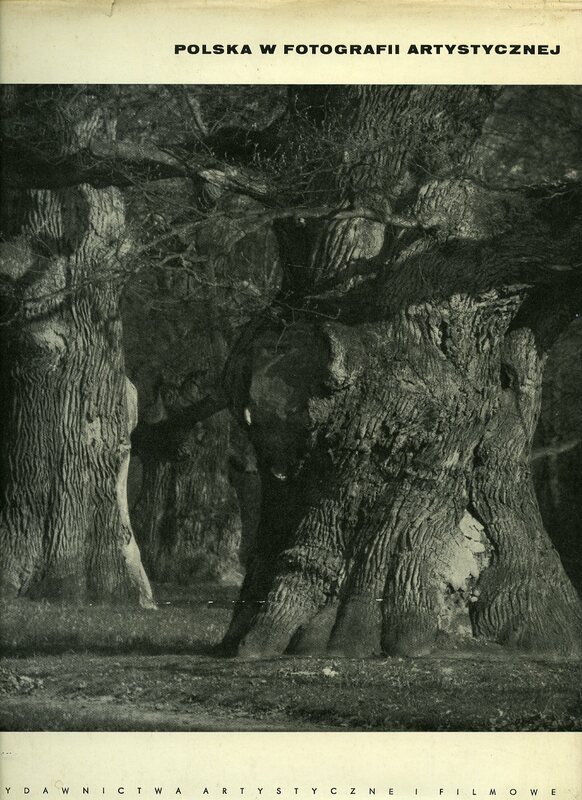 Contains 234 printed pages of monochrome photographs throughout with four language [including English] 12 page introduction and comprehensive index list to the rear. Front free end paper neatly clipped across the top corner, without any ownership markings. Very Good condition book, in Very Good condition dust wrapper with a little rubbing of the paper across the spine ends and corners. Member of the P.B.F.A. 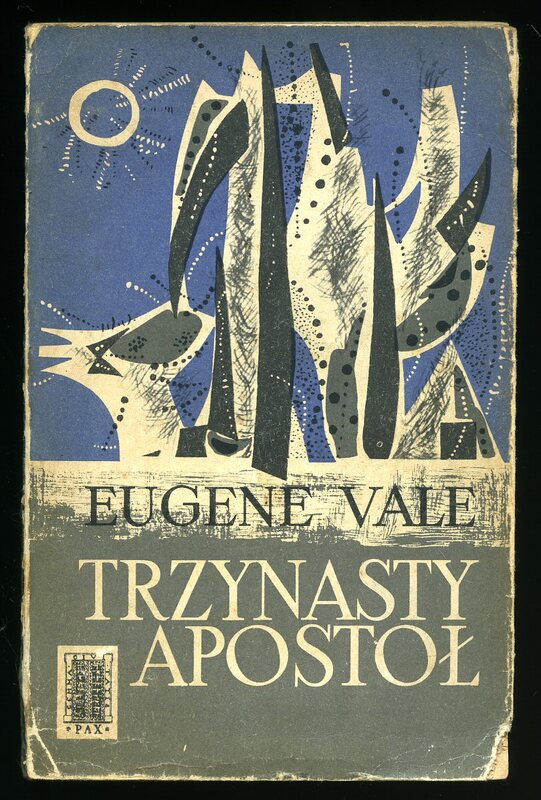 Published by Wydawnictwa Artystyczne, Warszawa First Edition 2000. Warsaw 2000. First edition hard back binding in publisher's original colour photographic glazed boards. Folio. 12½'' x 10¼''. ISBN 8322107110. 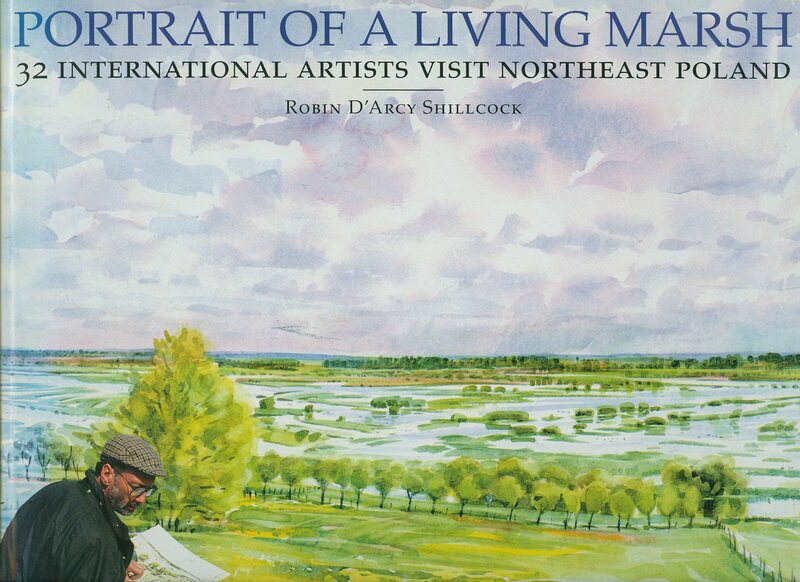 Contains 272 printed pages of text with splendid colour photographs and illustrations throughout. Without any ownership markings. Fine condition book, in Fine condition dust wrapper, unused new book. Member of the P.B.F.A. Published by Wydawnictwo Ministerstwa, Obrony, Narodowej, Warszawa, Poland circa 1983 Warszawa circa 1983. Hard back binding in publisher's original ivory cloth covers, red title and author lettering to the spine. 8vo. 9½'' x 6¼''. Contains 483 printed pages of text with monochrome photographs and illustrations throughout. Without any ownership markings. Fine condition book, Very Good condition colour illustrated dust wrapper with 70 mm closed tear to the upper front gutter, 30 mm closed tear to the upper edge of the front panel, slight rubs and creases to the upper edges. Dust wrapper supplied in archive acetate film protection, this protects and prolongs the life of the paper, it is not adhered to the book or to the dust wrapper. Member of the P.B.F.A. 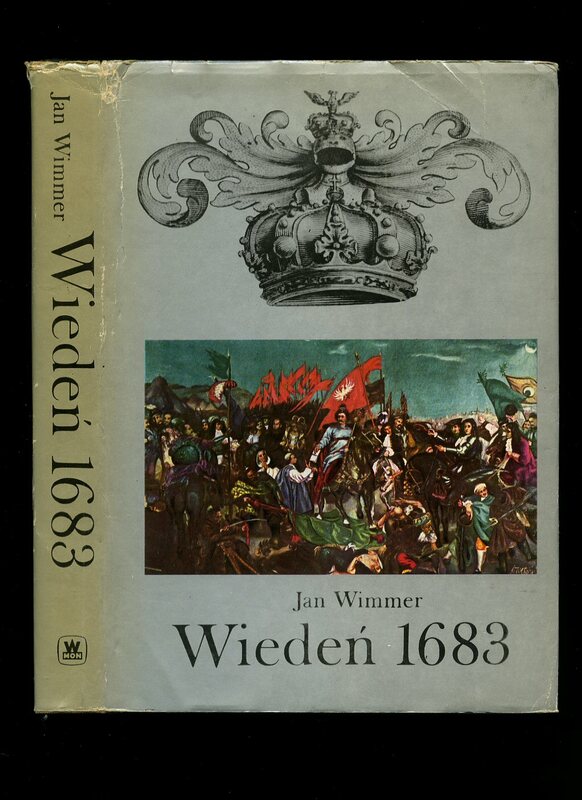 Published by Inmerc BV, Wormer, The Netherlands First Edition 1993. 1993. 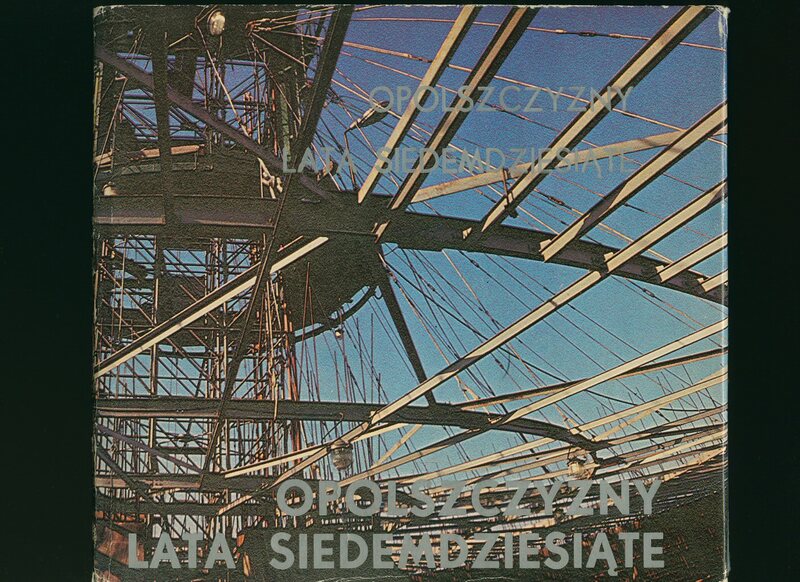 Published by Zaklad Narodowy imienia Ossolinskich, Wydawnictwo, Poland 1974. Poland 1974. Hard back binding in publisher's original stone cloth covers, brown title and author lettering to the spine and the upper panel with a brown illustration of an old clock. Quarto. 9½'' x 7½''. Contains 160 printed pages of text with 185 monochrome photographs to the rear, brown end papers. Without any ownership markings. Fine condition book, in Very Good condition dust wrapper with creasing to the rear top edge, a little wear to the corners. Dust wrapper supplied in archive acetate film protection, this protects and prolongs the life of the paper, it is not adhered to the book or to the dust wrapper. Member of the P.B.F.A.